6 clear suit / garment covers. Size: 100cm long x 60cm wide. Sealed at lower edge. Mixed colours of trim, 2 x navy, 2 x red, and 2 x white. Full length zip. 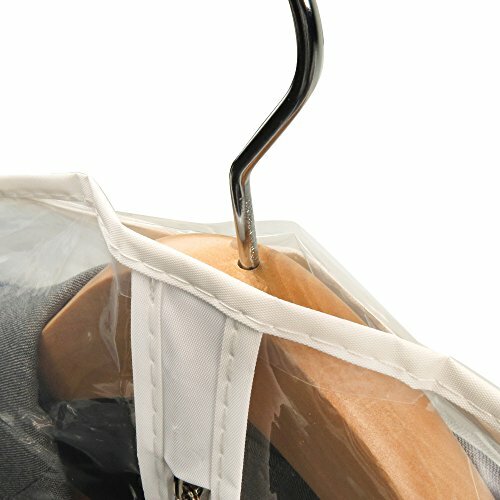 Clear showerproof PEVA – ideal length for suits, shirts, trousers, tops, jumpers etc. Shaped shoulders – top hole for hanger hook – lower grommet for hanger hook to slot through – allowing easy carrying when draped in half. 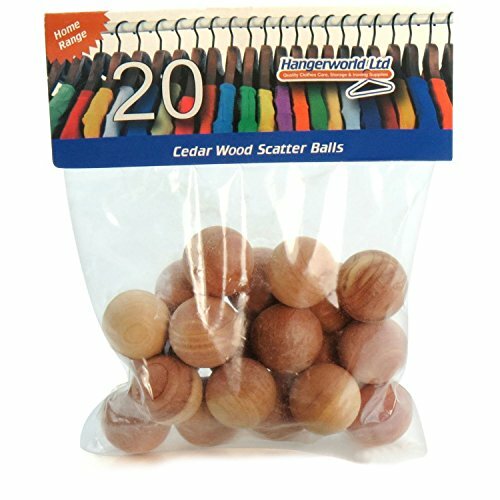 Pack of 20 natural moth repellent cedar wood balls – packed in sealed, clear wrap. 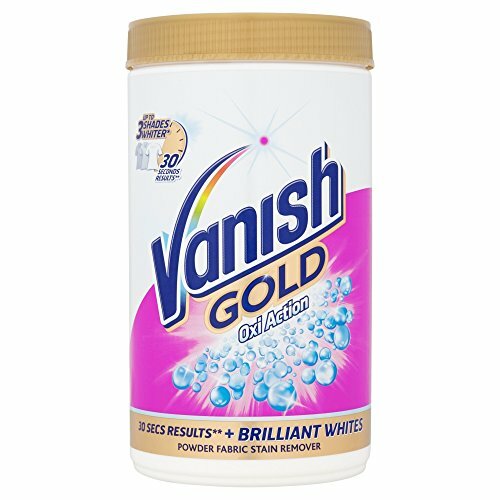 Naturally repel months & insects gives a fresh, clean scent. 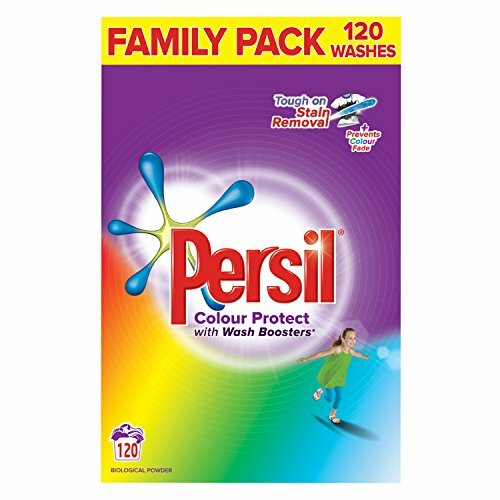 Absorbs moisture and odours. 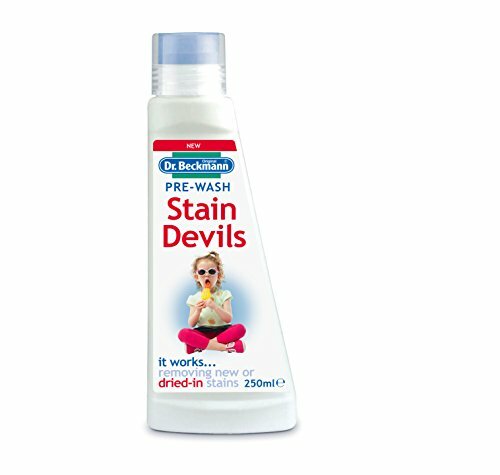 Can be placed in drawers, underbed storage bags etc. Diameter 2.2 cm approx. 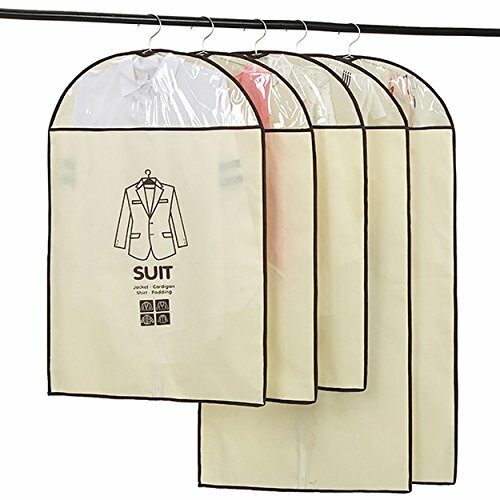 BREATHABLE Garment Bag: Includes 3 premium Breathable and acid free Suit Covers – 44″ X 26″, perfect size for suit, dress, coats, pants and more. PREMIUM QUALITY: Suit bags made from 120GSM material that is thick yet breathable, with clear plastic window to instantly know what’s inside. BUILT TO LAST: Extra durable YKK zipper, reinforced stitching, rip-resistant hanger opening to ensure this garment cover bag will last a lifetime. Shoes care kit contains a full range of leather care tools, they are all included in a leather cylinder box, include every piece of gear you could need to keep your leather shoes clean and clear to a mirror sheen! 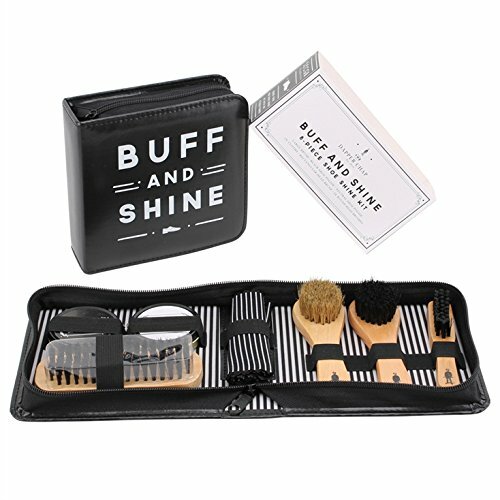 Shoe Shine Care Set includes nothing but the best quality accessories in its shoe shine kits, each piece designed and crafted to ensure maximum practicality, durability and function. 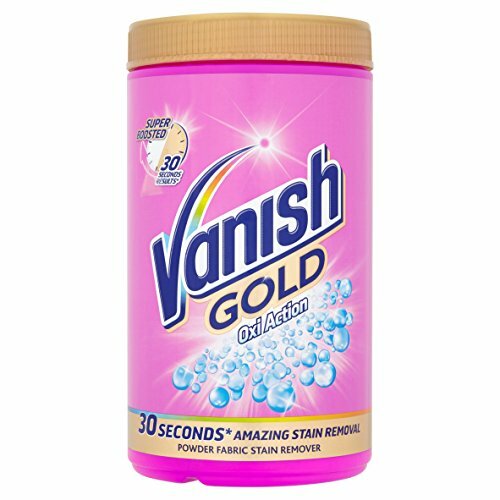 Shoe polish oil ingredients included blend of waxes protect and nourish leather that can Produces a long lasting glossy shine. 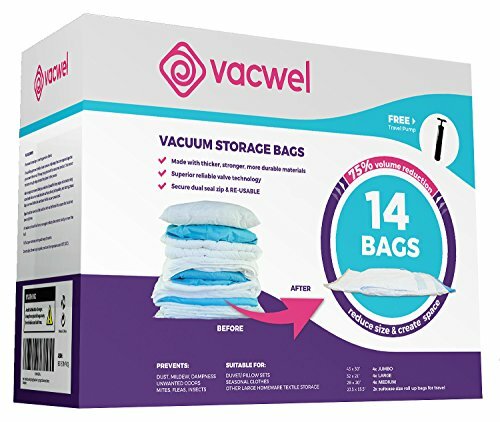 Vacwel Vacuum Bags Storage Space Saver packs, Includes Extra Strong Jumbo and Large bags for Garment and Blankets Compression. STRONGEST VACUUM STORAGE BAGS AVAILABLE. Want security knowing your fabrics will be stored safely? GUARANTEED NOT TO INFLATE. You get an automatic refund or replacement set without hassle if they do. SIMPLE TO USE Thick Clear Strong Plastic Storage Bags for storage or camping. 4x JUMBO, 4x LARGE, 4x MEDIUM vacuum bags, 2x roll compress for Travel.